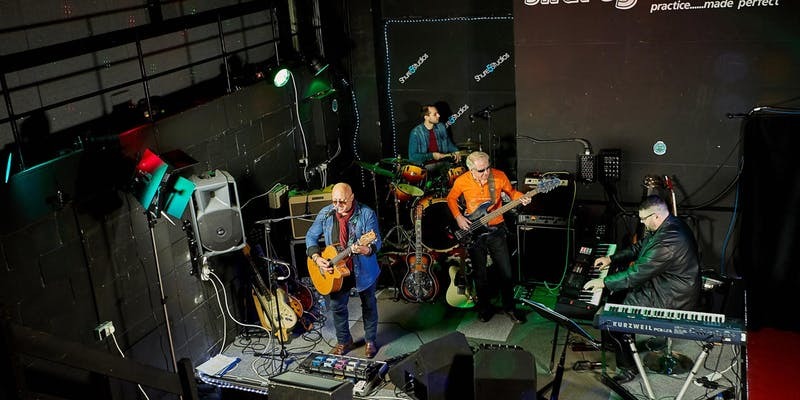 The Lol Goodman Band will be playing at The Islington in London on Tuesday 28th May 2019. Round of your bank holiday weekend with some live blues. We will be on stage at 9pm. Tickets are £6 each in advance or £8 each on the door. Buy your tickets now from The Islington. Every ticket to the show comes with a drink ticket that’ll get you a free shot of Kamikaze at the bar.